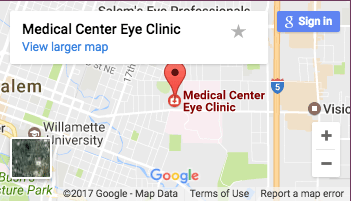 With our optical department on-site, all of your eye health needs are centrally located in Salem, Oregon under one roof. We invite you to come view our selection of high-quality, designer frames, and visit with one of our highly trained opticians today. Selecting the right eyewear for you and your family should always be a positive and productive experience. We offer personalized service with stress-free proficiency. 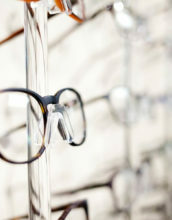 Our opticians have over 100 years of combined optical experience. 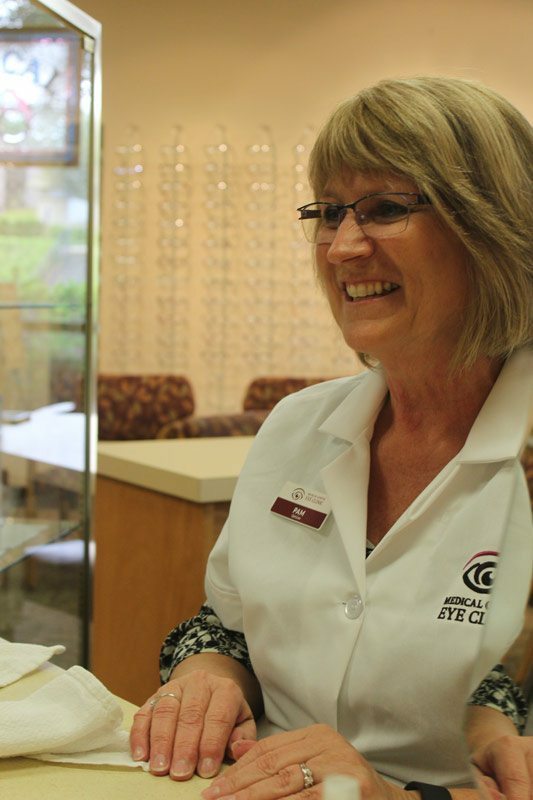 Our team of trained opticians include staff who are certified by the American Board of Opticians and are registered with the State of Oregon. 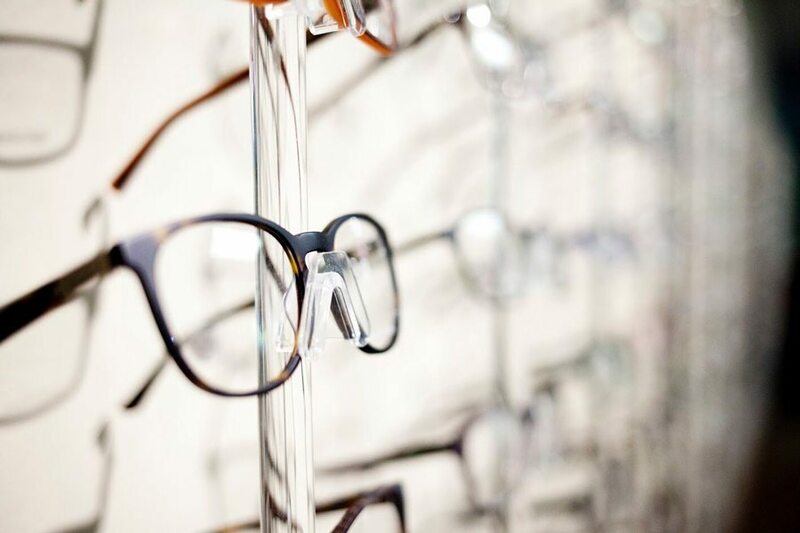 No matter your individual style, our team of opticians can help you find the right fit. 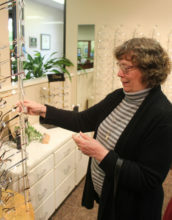 You can feel confident knowing that a trip to our optical department will provide you with the look you want. Our staff continually undergoes advanced training and educational programs so they can stay at the forefront of their field. This type of continued education ensures that our team of opticians can provide you with up-to-date information on the latest styles of lenses and frames. Your vision is in good hands with our optical team. 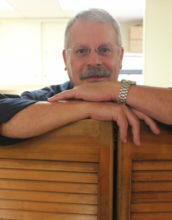 We offer a large selection of frames for the entire family. 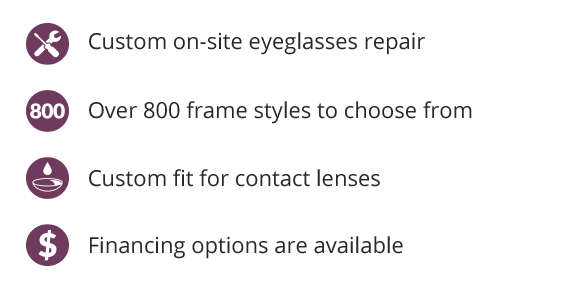 We have a variety of frame selections to fit you and your lifestyle. No matter the look or style want, our selection of great-looking, high-quality frames will meet your expectations. Please stop by for a free consultation with any of our qualified options today. While discount chains and box stores may offer the appearance of lower prices, you should be wary of the apparent cost savings products sold through stores with fewer service-related benefits. By spending time with an experienced optician, you gain the expertise and knowledge needed to make an informed decision about your vision. While you can purchase a cheaper product elsewhere to correct your vision, remember that there is an art to making glasses. Every pair of glasses should be fitted at the time of delivery to ensure proper correction and optimal vision. Be wise about your eyes before you buy your glasses or contacts. Keep in mind that we perform on-site repairs every day. Whether you purchase your glasses from Medical Center Optical or somewhere else, we do our best to repair glasses at minimal cost to our patients. While the prescription of your glasses needs to be updated once every 2 years, contact lens prescriptions expire after only 1 year. Even if you have a surplus of contact lens built up you’ve yet to use, it’s important that you maintain a current prescription to ensure optimal vision and eye health. Contact lens selections are based on correction, eye measurements and lifestyle. As these things change as we age, our contact lens need to keep pace or else we risk suffering from poor vision and potential eye discomfort. Schedule an appointment to visit with an optician regarding a contact lens fitting today! You don’t need a degree in fashion design to select a great looking pair of glasses that compliment your overall appearance. Our staff of experienced opticians can help you choose the right frames that complement your facial features, color pallet, and lifestyle to give you the new, modern look you’ve been wanting. Don’t be discouraged if you can’t find the color or size in the style you like on display. We can help you find the right set of frames that match with your individuals sense of fashion and style. 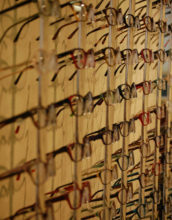 Talk with an optician to discover your choices for the style you love. Lenses come in a variety of materials that range from traditional glass to the highly advanced and durable polycarbonate. In fact, glass lenses are quickly becoming a thing of the past, as their cost, production time, and weight make them a less desirable material to use when compared to more advanced options. Additionally, many of the enhancements available with plastic lenses – such as anti-reflective coating – are not available or are less effective when choosing glass products. Our opticians can show you many options, and help you find what is best for your prescription and lifestyle needs. Options such as anti-glare or Transitions® lenses aren’t always the same from vendor to vendor. 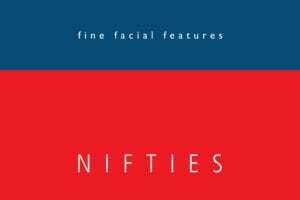 Quality counts, and it takes an expert to understand the nuances of each product. 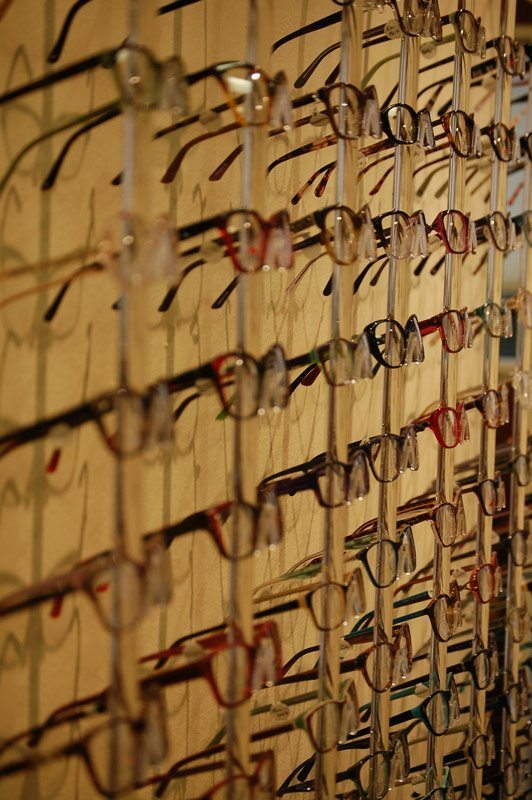 How one distinguishes between products relating to quality requires information from your optician. Take time to understand the product you plan to wear. While your glasses reflect your personality, make sure your lenses provide you with vision to fit your lifestyle. Anti-reflective coating, or anti-glare, helps to improve vision, reduce eye strain, and make your glasses look more attractive. These benefits are largely due to anti-reflective coating’s ability to virtually eliminate reflections from the front and back of your lenses. Without reflections impeding your vision, additional light passes through your lenses to provide optimal visual acuity. Ask about the warranty! A good product in the market today is covered by a two-year scratch warranty. The product should be dust and oil repellant and easy to clean. Ask about anti-reflective before you order your glasses. See what Hoya has to say about anti-reflective Betterthanglass.com. Not all Transitions® are the same. Transitions® lens products are updated every three to four years. To ensure you are getting the most modern technology, ask your optician what generation of Transitions® they are discussing with you (trust us, they should know the answer). Moreover, they should be able to tell you what’s new about the latest generation when compared to the last. There has been an evolution in the technology of this remarkable lens product; they are not your mother’s Transition® lenses. There is no better time to experience a progressive lens today. For most people, they are better than the lined option because they allow focusing at all distances, including the distance between your eyes and the computer. For those of you who have tried progressives in the past, there is still hope. Progressives today are easier to adapt to and have a larger “sweet spot” of focus. 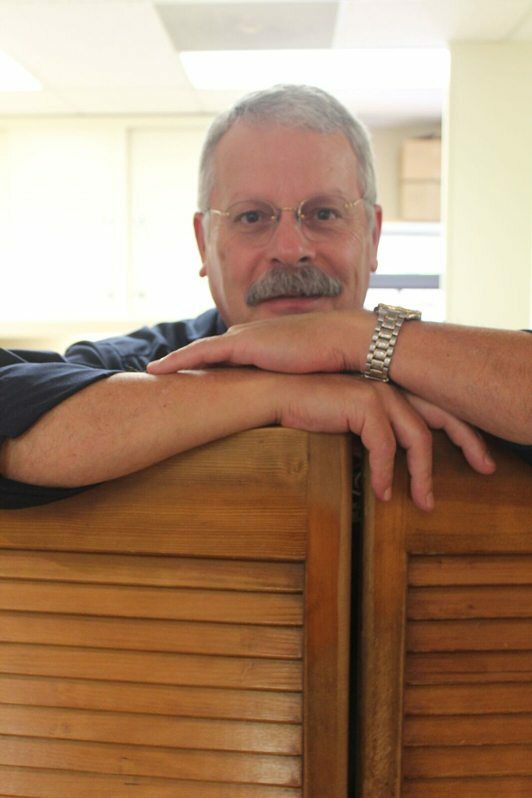 So if you want to ditch the lines of a bifocal lens, give progressive lenses a try. If you currently wear bifocal or trifocal lenses and are happy with their performance, know that you still have additional options. The latest technology in lenses, such as anti-glare, scratch resistance and polarization, are also available in bifocal or trifocal lenses. Weight: Trivex has a lower specific gravity than polycarbonate, making Trivex lenses about 10% lighter than polycarbonate lenses. Depending upon the frames you choose, this could make a big difference in the fit with less sliding, etc. Optical Clarity (Central): Trivex lenses have less internal stress and may produce sharper central vision than polycarbonate lenses. Central vision is the process in which millions of cells change light into nerve signals that tell the brain what the person is seeing. As a person reads, drives and performs other activities that require fine, sharp, straight-ahead vision, light is focused onto the macula in the center of the retina, the light-sensitive layer of tissue at the back of the eye. Optical Clarity (Peripheral): Trivex lenses have a higher (43) abbe value and may produce sharper peripheral vision with less chromatic aberration than polycarbonate lenses. Abbe value is the ability of a material to break down white light into component colors (red, green, blue, indigo, violet). Chromatic aberration causes colored fringes in the images produced by a lower abbe value. In other words, the more correction needed in your prescription, the more important it is to use a higher abbe value product such as Trivex instead of polycarbonate. The benefit of Trivex is that it gives people the finest clear vision next to glass without the weight and limitations of a glass product. UV protection: Polycarbonate and Trivex lenses both block 100% of the sun’s UV rays without the need for special UV-blocking lens coatings. Know that if you choose these premium products, no additional fees should apply. In other words, don’t waste money on coatings sold by other labs claiming better UV-protection on Polycarbonate or Trivex lenses.